Sustainability is a way of thinking and building that defines everything we do. It’s a personal commitment to a better way of living and working, and a company commitment to consistently align our building methods and materials with a more viable, greener future. We have achieved some of the most rigorous sustainable building goals, including the Living Building Challenge, Net Zero Energy Building and LEED Platinum certification. For us, there is no sustainability challenge we can’t meet—and then surpass. 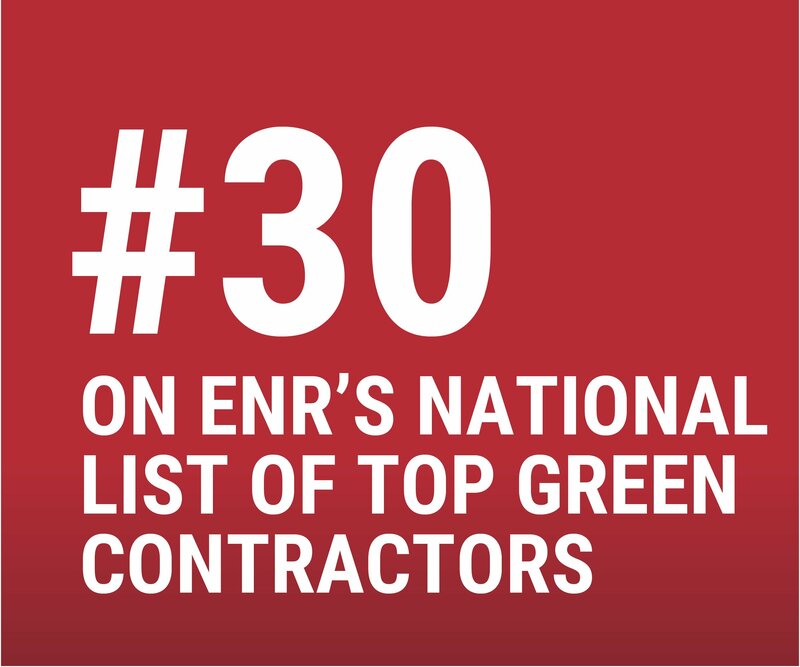 We continuously explore and deliver new ways to reduce environmental impacts through technology and conservation, such as alternative energies, high-performance systems, renewable materials and jobsite recycling.